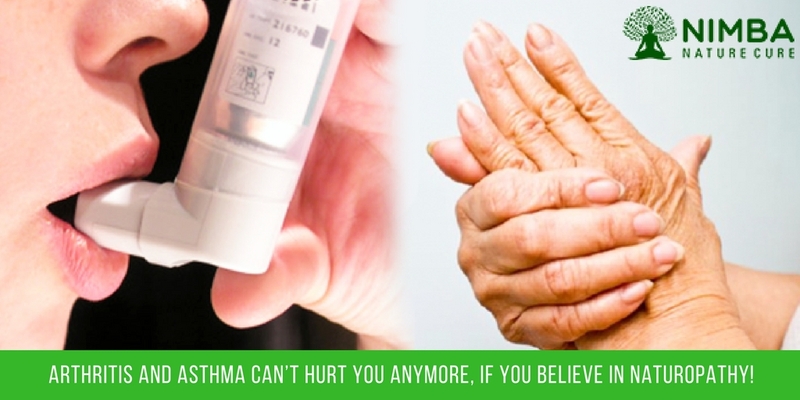 Arthritis and Asthma can’t hurt you anymore, if you believe in Naturopathy! Home / blog / Arthritis and Asthma can’t hurt you anymore, if you believe in Naturopathy! The sizzling wind and baking heat make you urge for monsoon’s magic spell. However, summers are not that bad. Your bones get strengthened and you get a really nice sleep in summer. Your body secretes more Serotonin and improves mood in the summer. That is if you aren’t suffering from ailments like Asthma and Arthritis. The culprit that makes the Arthritis go worst in the summer are the Anti-inflammatory drugs [NSADIs] which make the skin extra sensitive and more prone to burns and rashes. And the intense heat and humidity may result in acute exacerbation for the patients with asthma. Asthma is characterized by breathlessness and coughing due to narrowing of the lungs’ airways. And the best treatment for Asthma is to control the symptoms. The main triggers for an Asthma attack are Dust, Pollen & Mold, Polluted Air, Humidity, and Smoking. Clearly, they all relate to the everyday lifestyle. World Asthma Day is commemorated on the first Tuesday of May every year. Because a quarter of a million people die every year due to Asthma and the numbers are growing. The only silver lining to this story is that Naturopathy and Yoga can actually improve the condition of the patient. Through a natural approach for the treatment, a person can reduce the symptoms of Asthma and even eradicate the disease. 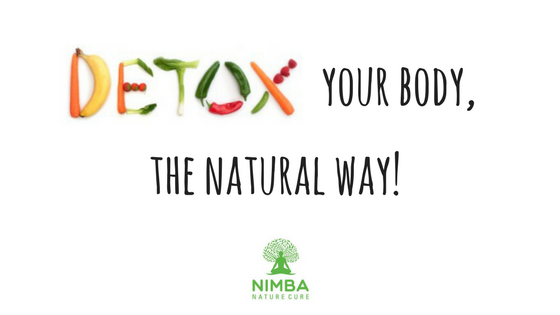 At Nimba Nature Cure Village, you can allow the Mother Nature to bring back the perfect balance of the body’s energies, thereby curing the disease. Arthritis is basically a term to refer pain in the joints due to degeneration. But the cause for joint pain can be anything from the 100 types of Arthritis. 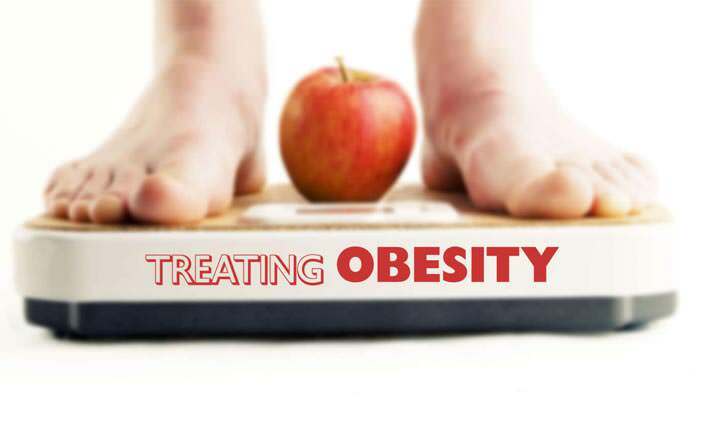 It is considered to be the leading cause of disability in the world. And it gets worse as the time progresses. If you don’t have Arthritis now, do all that to prevent it. In India, nearly 180 million people are affected by Arthritis; this is more than any infamous disease like diabetes and cancer. It is considered as the result of ageing, this is why Naturopathy is considered the only shield and hope against Arthritis. Restricting the severity of Arthritis is very much important for the patient. And Naturopathy is the only science which can give a totally healthy lifestyle to a person. At Nimba Nature Cure Village, you can use the natural remedies under the supervision and guidance of the experts. Summer is going to come every year. 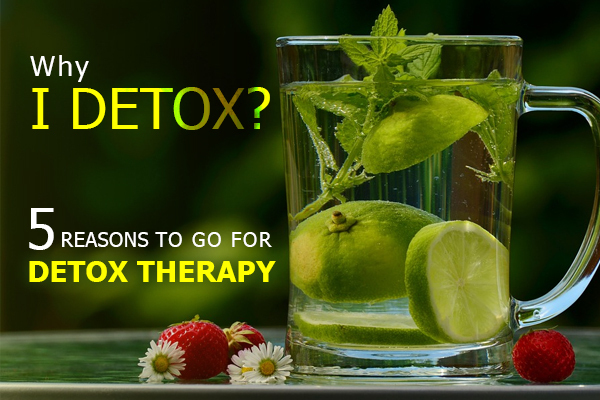 The best option is to learn to live with the heat using the magic of Naturopathy. Come to Nimba, free your mind and body from the pain, and enjoy the summer! First of all I want to say superb blog! I had a quick question which I'd like to ask if you don't mind. I was curious to find out how you center yourself and clear your head prior to writing. I've had a tough time clearing my thoughts in getting my ideas out there. I do enjoy writing but it just seems like the first 10 to 15 minutes tend to be lost simply just trying to figure out how to begin. Any ideas or tips? Many thanks! If some one wishes expert view regarding blogging afterward i propose him/her to pay a quick visit this website, Keep up the good work.